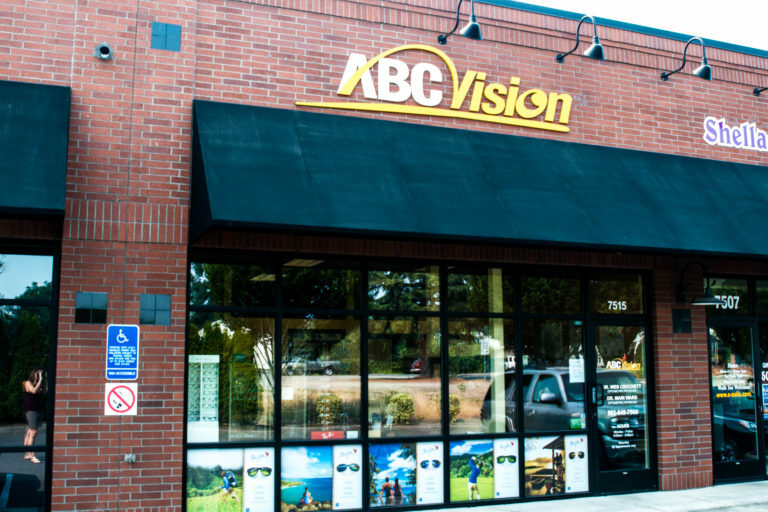 Location tips: Located on the Corner of TV Hwy & Cornelius Pass between Reedville Café and Starbucks in the same center as Tuality Urgent Care. Hours: M-Thur. 9 AM-5PM. | Friday hours: 7AM-3PM. Schedule your Doctor, see availability, dates and times plus select appt. reason! Thank you..